Converting a carrier locked a smartphone to a global one is an immensely painful task most of the time. 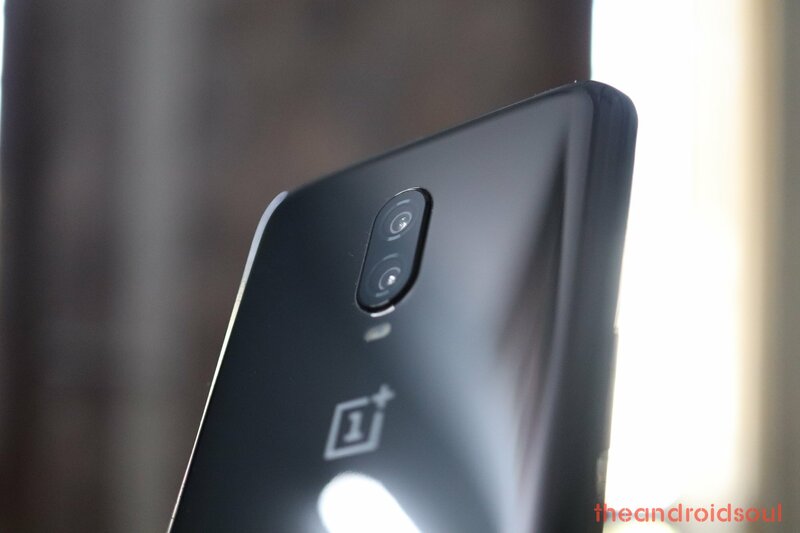 Carrier unlocking any smartphone involves a boatload of tricky steps; however, if you own a T-Mobile branded OnePlus 6T, then you’re in for some luck. OnePlus 6T users with the T-Mobile branded device can now install the global variant software on their device without having to have an unlocked bootloader or even an unlocked SIM. That’s right! Converting the T-Mobile OnePlus 6T to a global is now pretty straightforward and you don’t need to unlock the SIM as well. So without wasting much time, let’s check out how to install the global software on the T-Mobile branded OnePlus 6T. Follow the steps precisely to avoid bricking your OnePlus 6T. Note: Create a backup of the files on the device since performing the following steps would erase everything on the device. Download the MSMdownloadTool, Qualcomm drivers and flasher tools from the downloads section above. Turn off your T-Mobile OnePlus 6T. With the device turned off, press and hold Volume Up and Volume down keys simultaneously. Plug in your USB cord to your PC while keeping the above-mentioned buttons pressed. Make sure that the USB drivers for Qualcomm download mode are installed and working on the PC. You need to extract the patched tools EXEs to the same directory as where you extracted the MSMDownloadTool (This is important). When all is set, simply click on Start. Once the patching is finished, the device should automatically reboot. The process usually takes around 5 minutes. 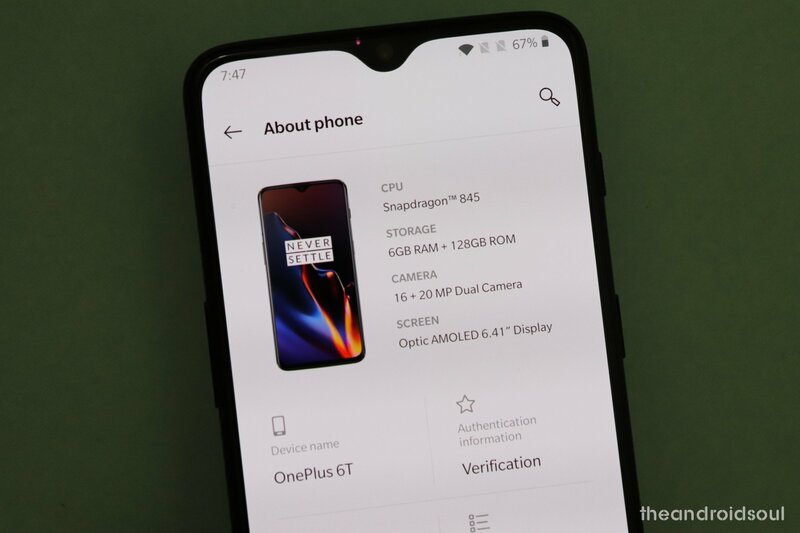 That’s it, your T-Mobile OnePlus 6T would be running the same software as what you’d get with the unlocked OnePlus 6T purchased directly from OnePlus. What’s even better is the fact that you could now even register for beta testing as well.